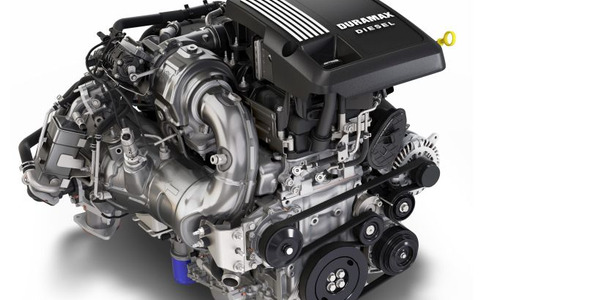 Properly upfitting vans for fleet needs can be a complicated process. Mistakes can be costly and time-consuming. 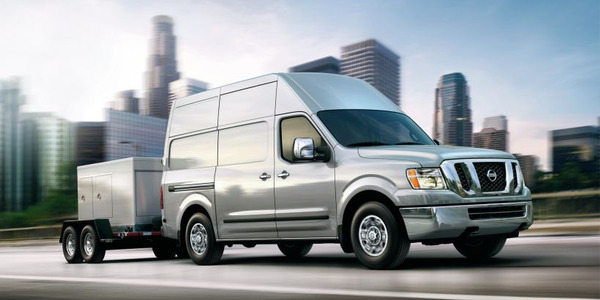 There are five common mistakes made by fleet managers when upfitting vans that can be easily avoided if you know what to look for. One mistake made by fleet managers in the upfitting process is forgetting to include all of the appropriate parties in the decision-making process. 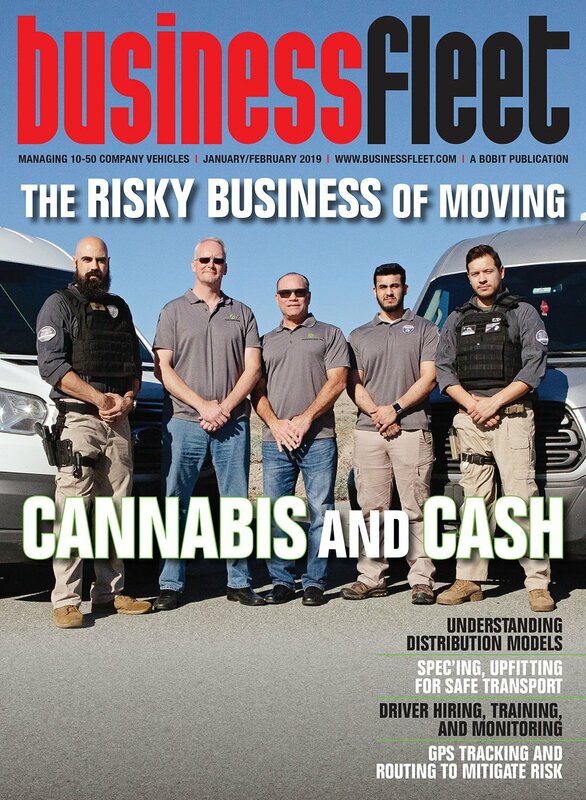 One mistake fleet managers make is “the failure to involve the ‘feet on the street,’ in other words, getting input from those men and women who work each day in and out of the van,” said Ray Hewines, fleet sales manager for Ranger Design. 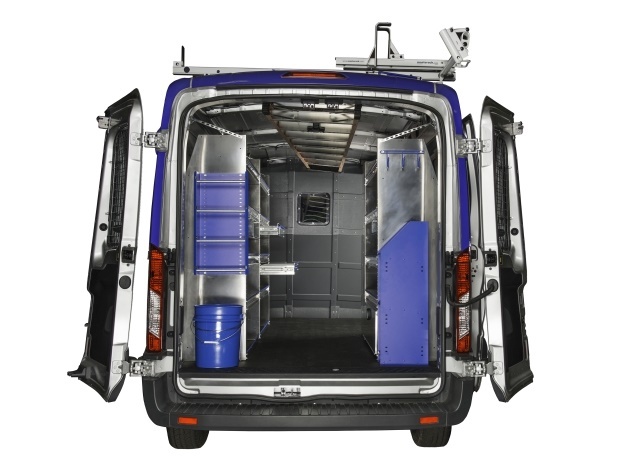 Technicians or drivers are another valuable reference during the van upfitting process. 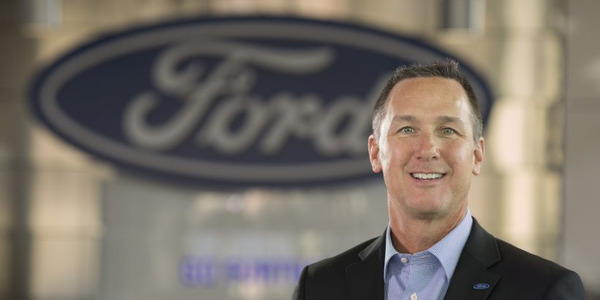 “Another mistake fleet managers make is not consulting technicians throughout the process. 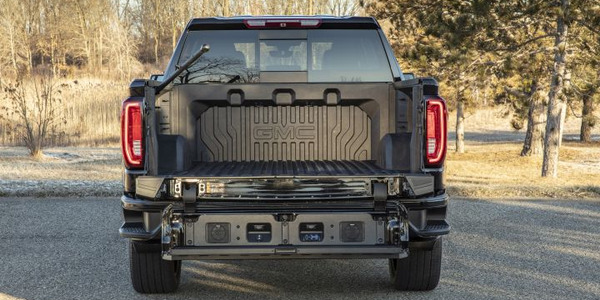 This could result in upfitting that is not best suited for the technician using the vehicle and could make the technician’s job more difficult or unsafe,” said Brian Jacob, director, Fleet Client Relations and Business Development at Masterack. Finally, don’t forget to include the upfitters in the planning process. 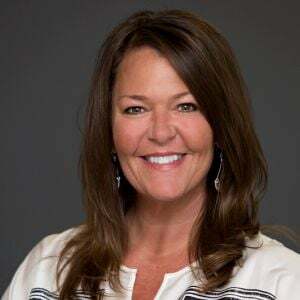 “Not getting the upfitter involved soon enough in the process,” is another mistake made by fleet managers, according to Jeff Langley, fleet account executive for Adrian Steel. Fleet managers must also ensure a full understanding the vehicle and how it will be used. 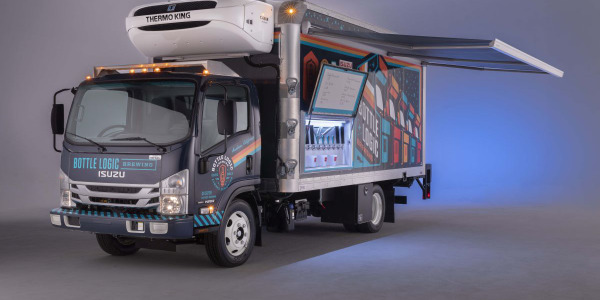 “Failure to get a full understanding of the functional requirements of the van is another mistake made by fleet managers,” said Hewines of Ranger Design. Be sure to fully plan out your vehicle upfit, forgetting to plan is another mistake often made by fleet managers when spec’ing vans. “Don’t forget to plan: there are as many ways to upfit a van as there are chassis and body configurations,” said Hewines of Ranger Design. The old adage, it’s impossible to please all of the people all of the time holds true in van upfitting, sometimes more than one option will be needed. “Typically one upfit spec will not satisfy all technicians or drivers, but we recommend taking the time to design one or two upfits that meet everyone’s needs. This allows fleets to recognize cost savings and more timely upfits as the process is more easily repeated,” said Jacob of Masterack. Even though upfits can be costly, the return on your investment with properly planned and spec’ed upfits more than makes up for the initial cost. “The acquisition cost of upfit often incorrectly drives decision making over the value of the upfit as it relates to the total cost of ownership,” said Langley of Adrian Steel. While mistakes are easy to make in the complicated world of van upfitting, there are ways to avoid them. Working with upfitter(s) to plan out specs, orders, and needs can go a long way toward making the best decisions. “Work with partners that own the entire upfit value stream. From design, to manufacturing, to installation to after delivery,” said Langley of Adrian Steel. 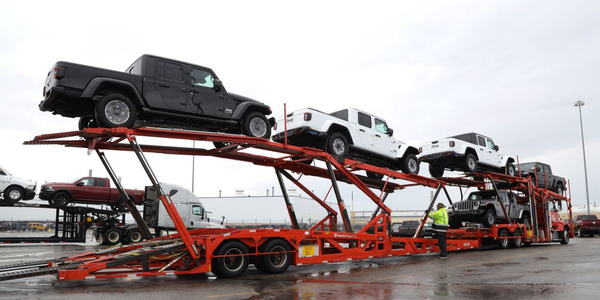 Often, upfitters have ways to help fleet managers plan out the best upfit for their needs. Don’t forget to involve “feet on the street” in upfit selections. “While at times the process of collecting feedback or input from technicians (or ‘feet on the street’) can seem time-consuming and maybe even daunting, the information collected will prove valuable. It is important that technicians or drivers have the tools needed to complete their responsibilities effectively. 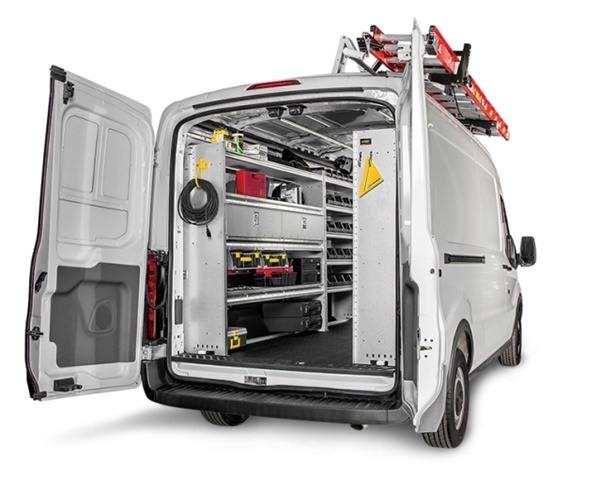 Collecting this information directly and incorporating it into the selection of both the van and the upfit will ensure the tasks allotted to technicians can be completed safely and efficiently,” said Hewines of Ranger Design. 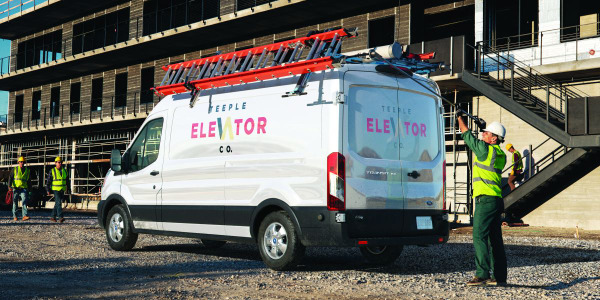 With your own understanding of the fleet needs and vehicle requirements, in combination with “feet on the street” input, spec’ing the perfect van upfits turns into a much simpler project. “A fleet manager must have a complete understanding of not only what the technician’s or driver’s responsibilities are, but also a clear knowledge of the company’s business and what is needed from an equipment standpoint. For instance, will the van be used for one specific task? Or several? This will aid in the selection of the appropriate chassis configuration as well as the layout and content of the upfit,” Hewines said. Remember, the overarching critical point is planning at every step in the process of vehicle and upfit selection. “Careful consideration needs to go into the selection of chassis, equipment, as well as vendors. 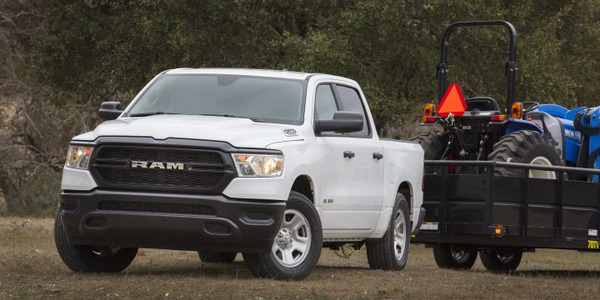 Considerations of payload and cargo area required are key factors in the decision-making of the chassis. Points to consider when selecting potential vendors include lead times, quality of product, and capacity. The insight gained from asking pertinent questions will ensure that an informed decision is made. Also, note that cost is always a factor and the tendency is to reduce cost through the reduction or elimination of specifications. 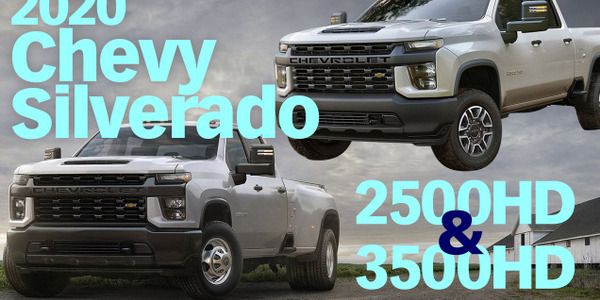 It is important to have a clear understanding of how the vehicle and upfit will work for you and how any changes will affect the tasks of your technicians and ultimately cost your company more,” said Hewines of Ranger Design. In the end, it’s in the fleet manager’s best interest to work closely with upfitters and help them understand your business. “Our experienced engineers and sales team creates amazing interiors with the guidance and support of the end-user. When needed, we can create custom solutions for the unique situations each field team encounters,” said Jacob of Masterack. A well-proven practice that the fleet manager can benefit from is to invite the upfitter into the selection process as early as possible. 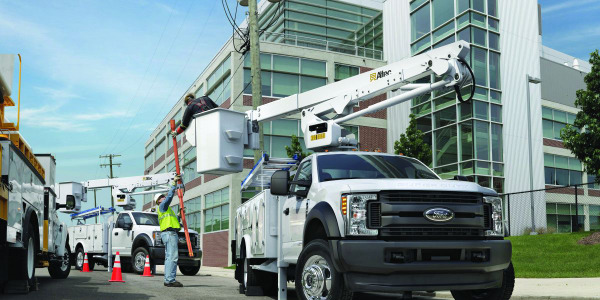 “Collaboration with an experienced third party on the day to day operative needs of the technicians will ensure any fleet of an upfit that actualizes value, efficiency, and safety,” said Hewines of Ranger Design.